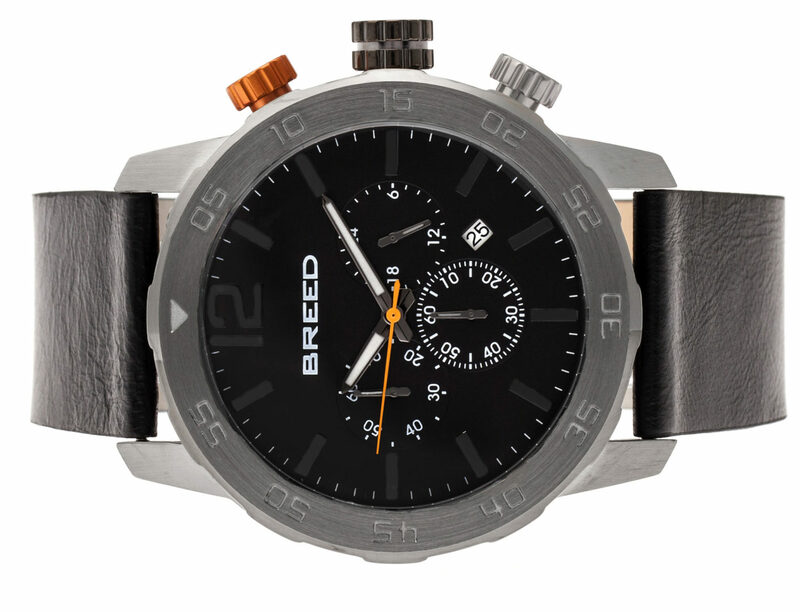 Resultco is introducing Breed watches to its growing network of British retailers who benefit from its no-stock business model. 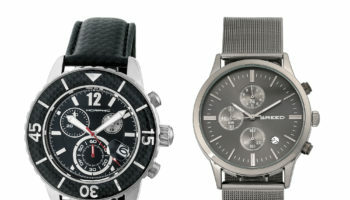 Retailers can promote any or many of the watch brands that Resultco has developed on their ecommerce sites. All the images and tech sheets are provided by the wholesaler, and the retailer does not have to tie up any cash in buying the stock. 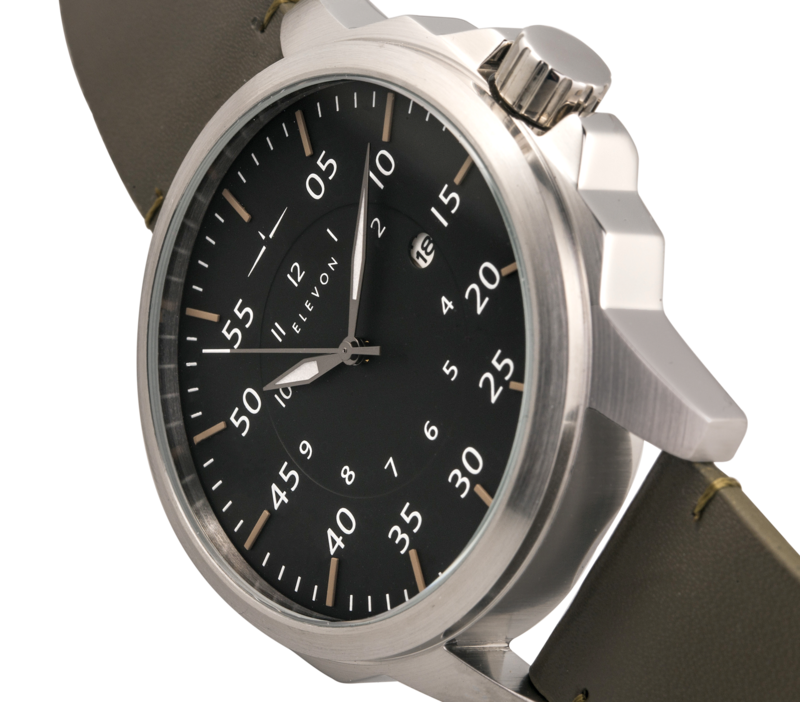 Every time a watch is sold, Resultco handles the logistics and ensures it arrives quickly and reliably to the customer. It then pays the retailer its cut of the sale price. 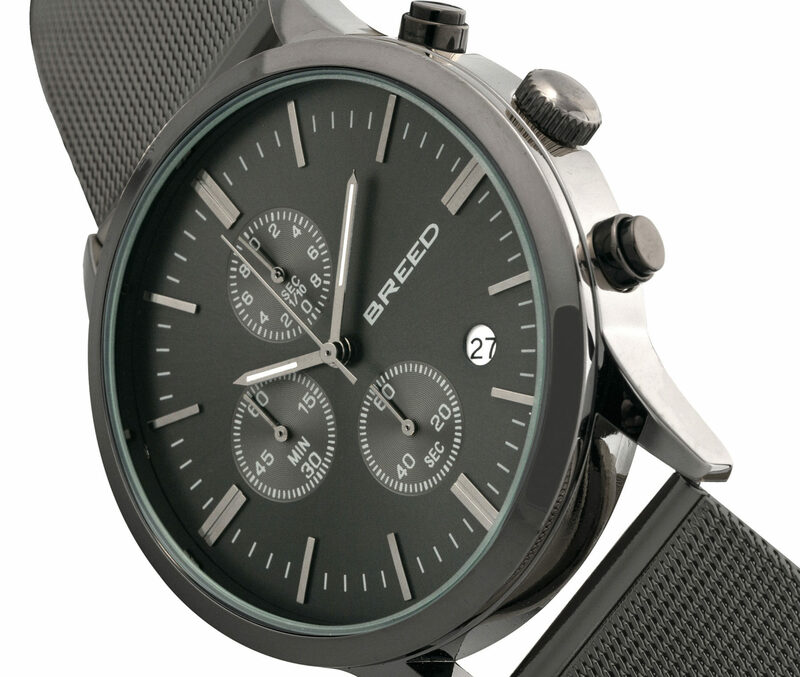 The latest watch being promoted through the Resultco service is the Breed Manuel chronograph, an easy-wearing men’s model with a quality Japanese quartz movement in a brushed stainless steel case. 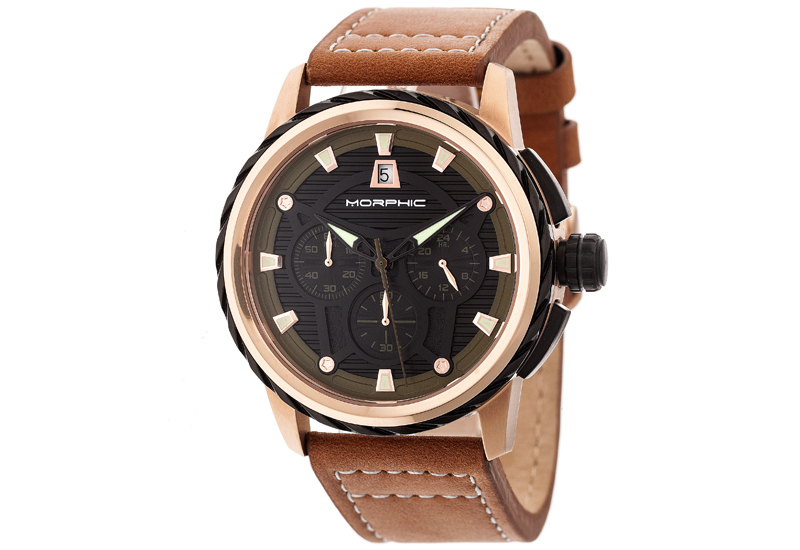 The watch has eye-catching design elements including matching orange second hand and chronograph pusher. 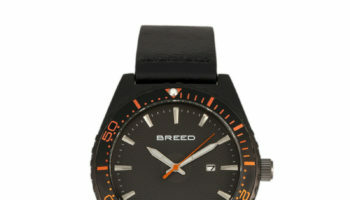 It comes on a finely coated leather strap.